It's nice to reflect on the good ol' days, back when Gene Autry first introduced his cowboy code of honor. Who else wishes they could go back to a simpler time? 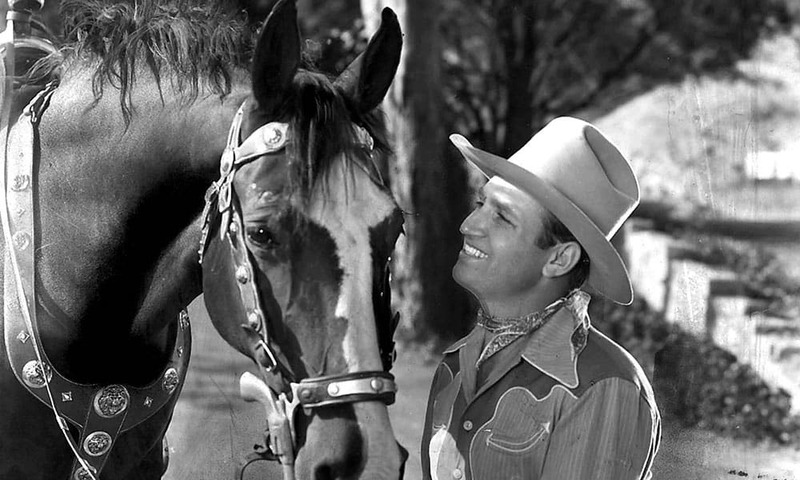 In a world filled with constant media bombardment, it’s nice to reflect on the good ol’ days, back when Gene Autry first introduced his cowboy code of honor. While the code was originally written for young fans that admired the actor and wanted to be like him when they grew up, it was eventually embraced by cowboys and cowgirls alike. Whether you know Gene’s code like the back of your hand or are just reading it for the first time, it will steal a place in your heart. 2. He must never go back on his word or a trust confided in him.